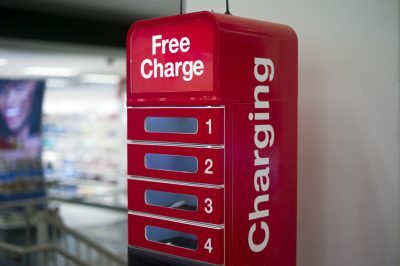 ChargeItSpot discusses phone charging ROI on Yahoo Finance. 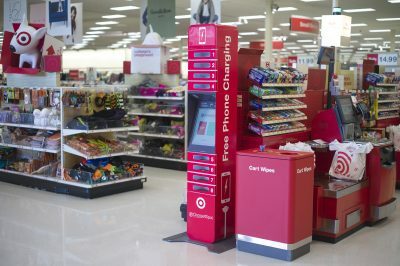 Found of ChargeItSpot discussing the future of retail on Cheddar. 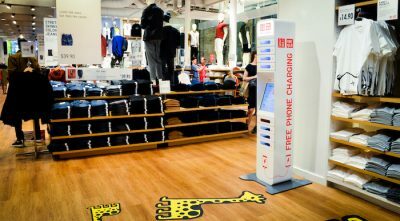 Retailers like Target, Gap, and Under Armour are adding free phone-charging stations to stores.